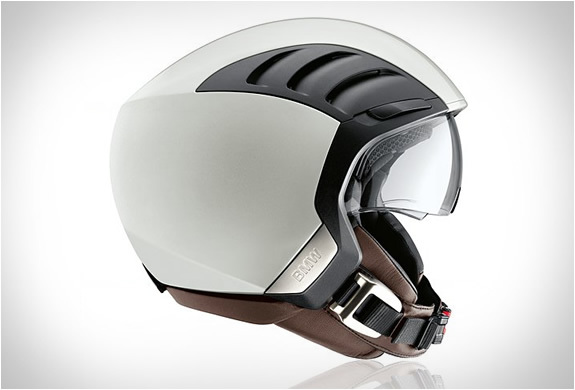 Winner of the Red Dot design award, the AirFlow 2 Helmet lives up to its name in terms of aerodynamics and optimum ventilation. 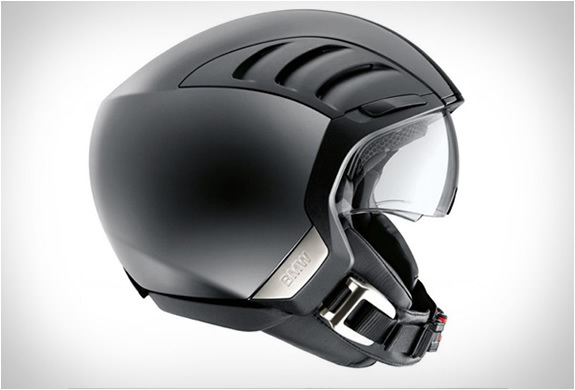 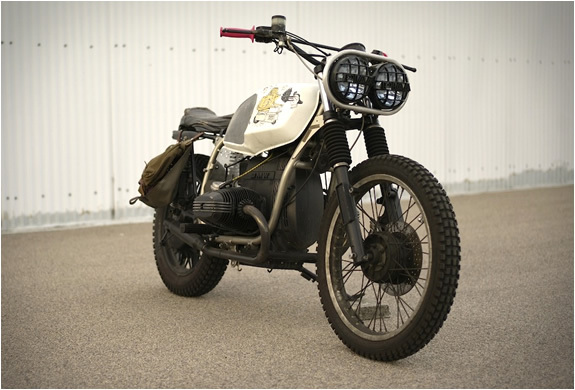 The urban helmet features air-flow openings and ducts that can be shut or open when necessary, keeping the riders head cool. 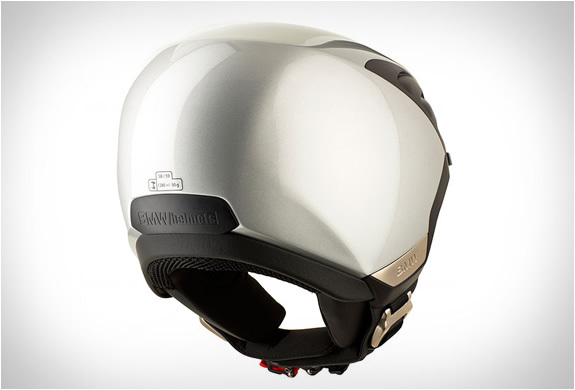 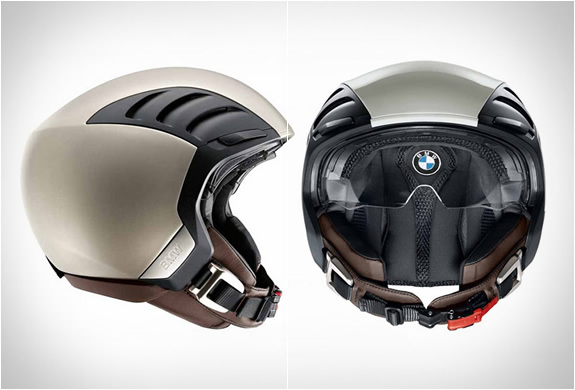 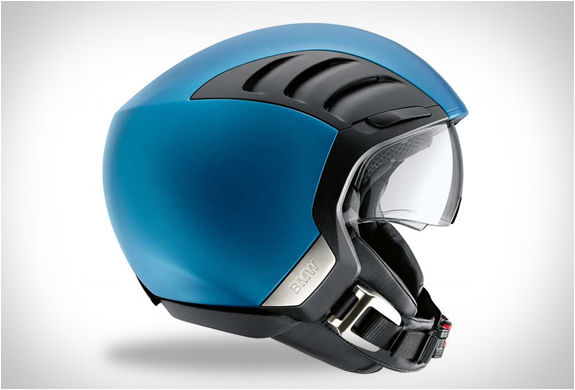 The AirFlow 2 Helmet is available in several colors.